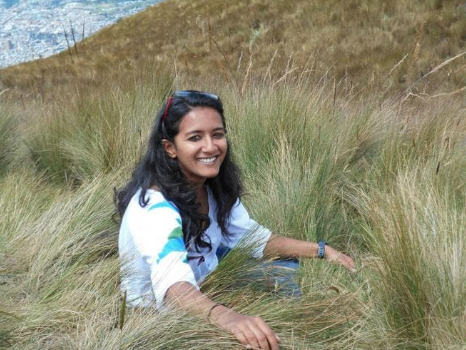 Anusha is a National Geographic Explorer and Young Leader, a Lewis and Clark Field Scholar and and a recent PhD graduate from the Graham lab at Stony Brook University, New York. She is broadly interested in how animals manage their energetic needs and studied how hummingbirds budget their energy across a number of field sites in Arizona and Ecuador, especially fascinated by hummingbirds’ strategy of entering a torpid state at night to save energy. She's starting an exciting postdoctoral position at the University of Alaska at Fairbanks to study ground squirrels that hibernate for 9 months of the year and other cool mammals!